Everyday I will post about my favourite products of 2012. Today I'm going to review lipsticks. My favourite of favourites is Illamasqua lipsticks. 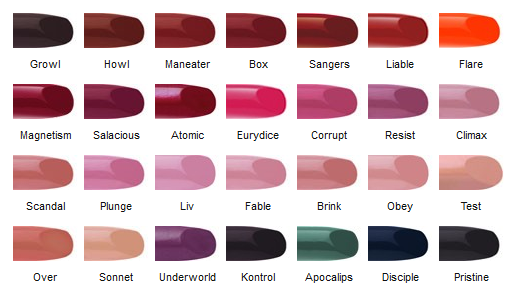 They are matte (you can always making them shiny by using a lipgloss), and come in different colours (even weird colours like black, navy & turquoise!). They also stay for a long time. But when it came to a devil red lipstick I couldn't find it in Illamasqua and not even at MAC. 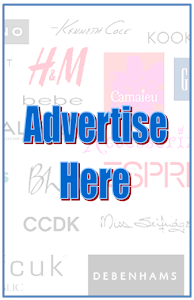 Then I saw the perfect shade in a Bobbi Brown ad and I said 'I've finally found you'! It's called 'red carpet' and surely it is! 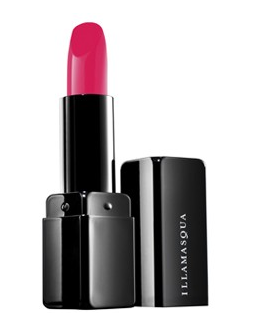 Illamasqua is available at Harvey Nichols Kuwait. 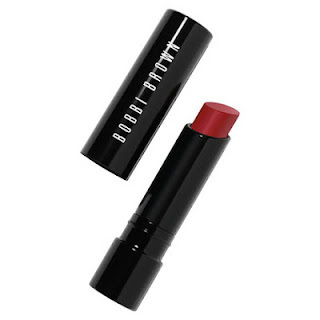 Bobbi Brown lipstick are available at Bobbi brown branches at the Avenues & 360 Mall. 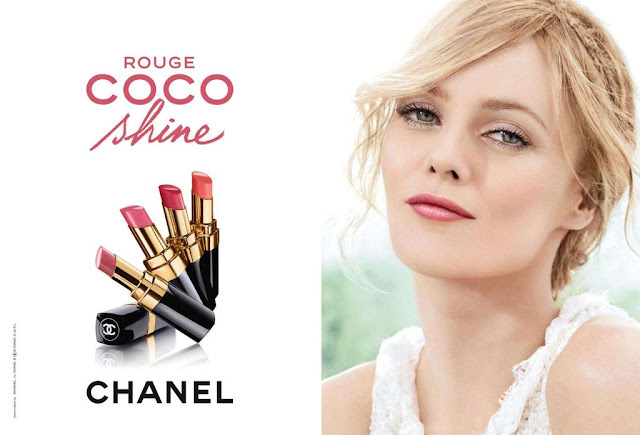 However, if you're looking for shiny lipsticks with balm, I highly recommend Chanel Coco Shine & Revlon Colourburst. 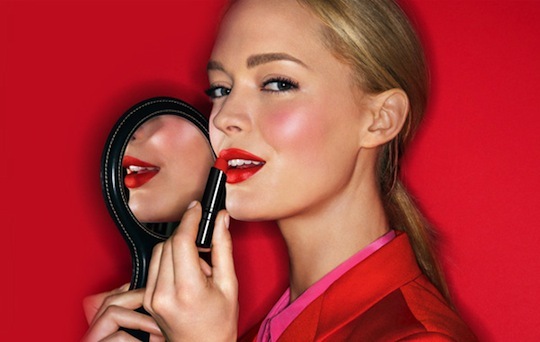 Revlon is available at Boots pharmacy & Debenhams.